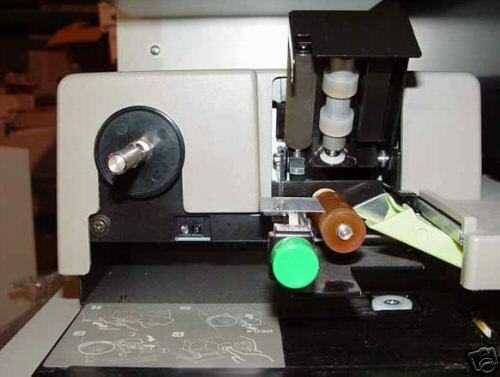 Semi-automatic loading of 16mm & 35mm Microfilm on reels, has built in fiche/aperture card carrier. 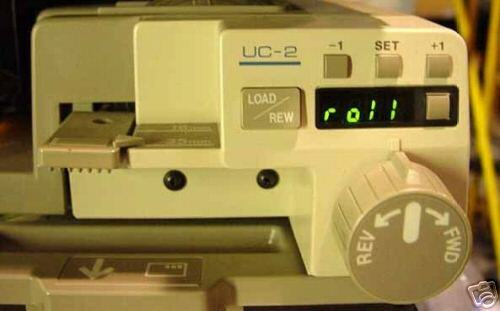 UC-2 version add digital odometer on the front control panel. UC-1 is identical without the odometer. 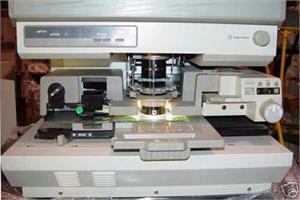 Call if you prefer one over the other, sold on a first come basis while quanitites last.